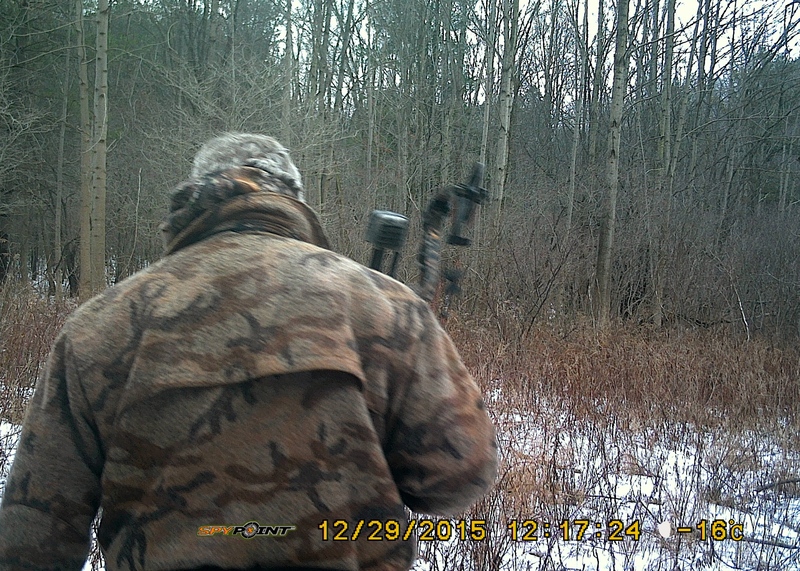 Will YOU Be Ready For The Big Buck Sportsmen Show April 18th 2015? Hope ToSee You There! Stop By The Buck Fever Canada Booth and say Hi!